Home / Uncategories / Guild Of Professional Bloggers Holds 1st Annual Lecture In Lagos, Theme Fake News. 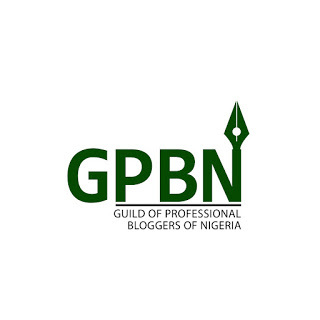 Guild Of Professional Bloggers Holds 1st Annual Lecture In Lagos, Theme Fake News. The event according to the organizing committee of the Association will be attended by Nigerians from all walks of life including online media, bloggers, main stream media, those in politics, economy and other stakeholders. The President of the Guild ,Chris Kehinde Nwandu said major keynote speakers are being penciled down to deliver papers at the occasion ,the first of its kind by bloggers in Nigeria.